Air Conditioner Repair Phoenix: Is It Time To Replace Your Thermostat? Thermostats help to regulate the temperature inside your home or in a single room. Thermostats may be tied to the furnace, air conditioning system, or both. 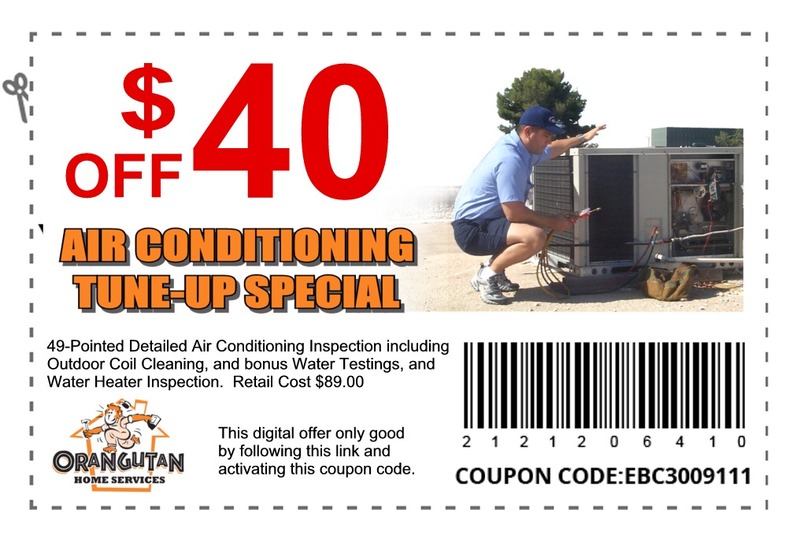 While normally thermostats are reliable devices, here at your trusted air conditioner repair service in Phoenix AZ, we’ve seen our fair share run into problems. Today we’re going to talk about when it’s likely time to stop spending money on repairs and replace that thermostat. Are there temperature swings? If a thermostat is malfunctioning, it often produces uncomfortable swings in room temperature. You may notice that your space is too cold on minute and burning up the next. To check and see if your thermostat has failed, shut down power to the furnace, slide the thermostat’s fan switch from “auto” to “run,” and open the case to temporarily connect the wire from the “r” terminal to the one from the “w” terminal. Then, switch the power back on. If your furnace comes on, your thermostat is bad and needs to be replaced. Do you need to upgrade your thermostat? Older thermostats are mechanical and rely on a glass tube filled with mercury to operate. Since glass can break and send mercury spilling into the room and into the air, you may want to upgrade your old devices to newer, digital models. Is there inefficient control? Some digital thermostats operate very similarly to mechanical ones. Programmable thermostats can cut heating costs by 20 to 75% and cooling costs by 15 to 25%, according to the California Energy Commission. These thermostats save money because you can automatically change the home’s temperature setting for times when you’re sleeping or not at home.